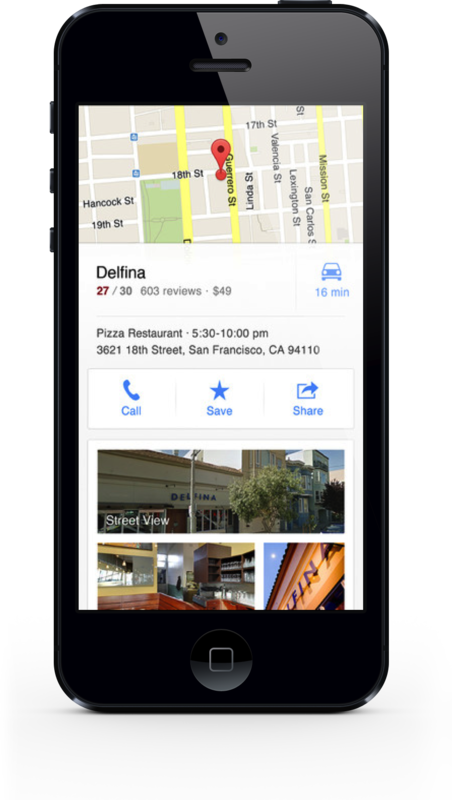 Google cautions that these new features won't be immediately available in all locations. The free app is available in the App Store. 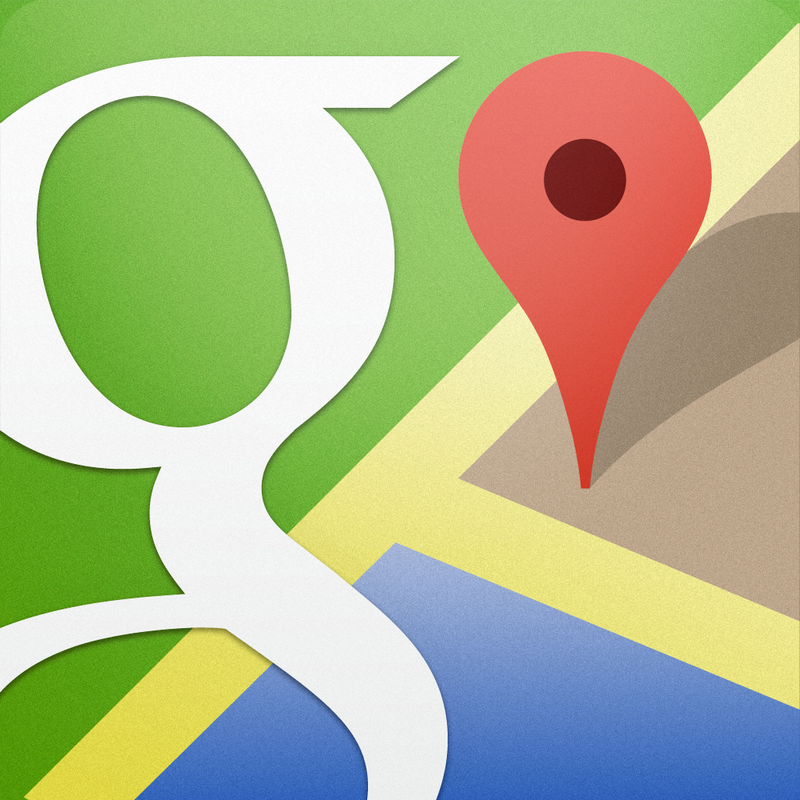 See also: Google Maps SDK For iOS Updated With More Features, Now Open To All Developers, and A Google Executive Trusts Apple With Our Data, Just Not With Our Lives.